I’m Ruby the Rochester Bride! As a newlywed of the Rochester area, I love sharing my knowledge of the wedding experience with newly engaged couples. This week I can’t wait to share with you some tips and pointers on when to have your wedding ceremony and reception! Most weddings are planned for Saturday with the reception to follow. If you are planning a Saturday wedding at a well-known reception site and/or in a popular month (April thru November), book your wedding and reception site as soon as possible. A good rule of thumb is to book your wedding and reception as far as 12 to 24 months in advance. To increase the chance of having a weekend event, consider a Friday evening, Sunday or Saturday afternoon wedding and reception. These days tend to be more available with vendors. Some reception sites offer discounted wedding packages on these days. Some restaurants will close down for your reception. 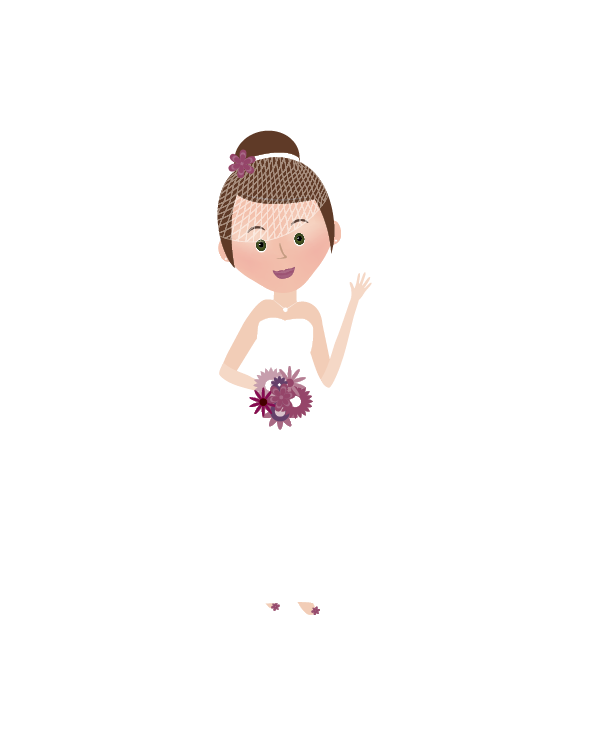 If a Friday or Sunday wedding is something you are interested in, check with the ceremony and reception site of your choice to see if this is possible.